January 9th is Law Enforcement Appreciation Day. What is Law Enforcement Appreciation Day? 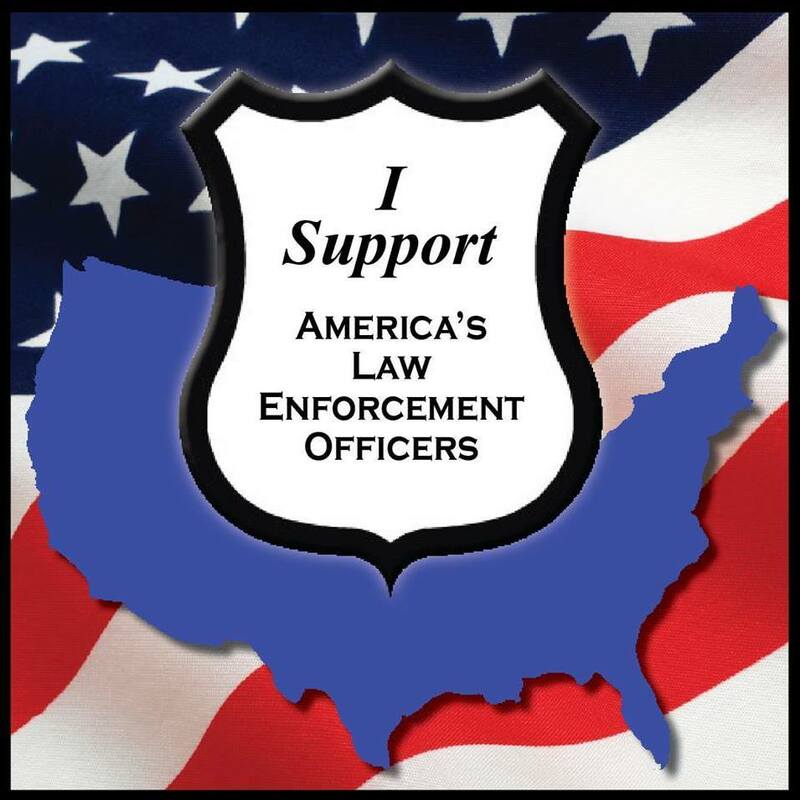 Make this your profile image to support police officers on January 9th. The Annual National Law Enforcement Appreciation Day will give the citizens of NJ the opportunity to show law enforcement officers that we recognize the difficult and sometimes impossible career they have chose in public service to all. Each day they serve to protect citizens and it’s time to say THANK YOU! What can I do to support our men and women in blue? To learn more about National Law Enforcement Appreciation Day – click here. Download the flyer to share and help spread the support!